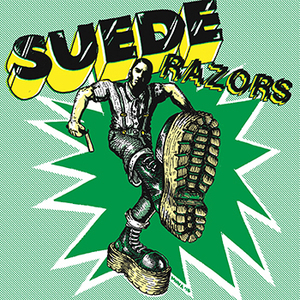 SUEDE RAZORS are a brand new four-piece from the San Francisco Bay Area. 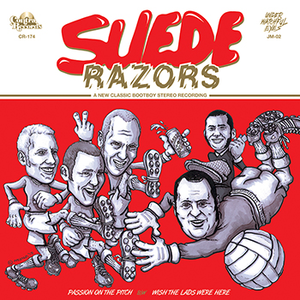 They feature members of local favorites HARRINGTON SAINTS, HOUNDS & HARLOTS, and SYDNEY DUCKS. 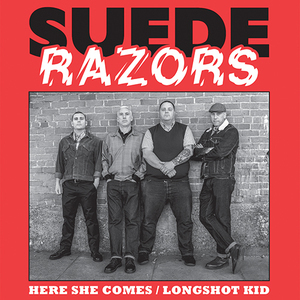 Combining elements of 70's punk, pub rock, bootboy glam, and mod revival, they've infused their own hard-hitting brand of rock n' roll. 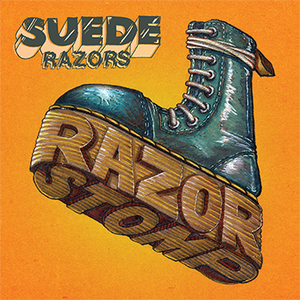 SUEDE RAZORS started as a "side project" meant to be a creative outlet deviating from each of the members' other bands. 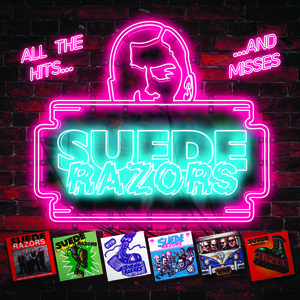 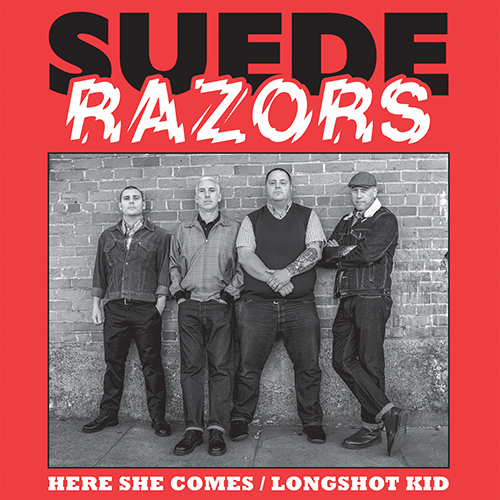 The resulting amped-up retro rock'n'roll was even better than expected, and quickly made it obvious that SUEDE RAZORS needed to take it to the next level - and studio time was soon booked.